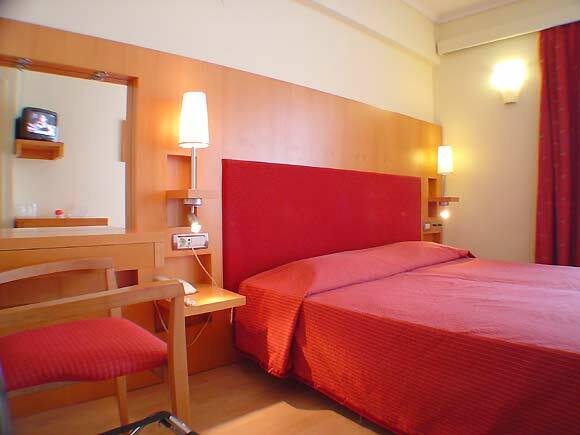 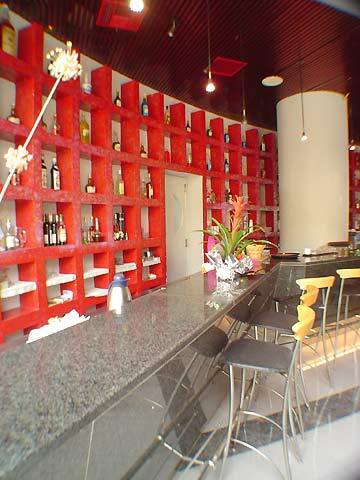 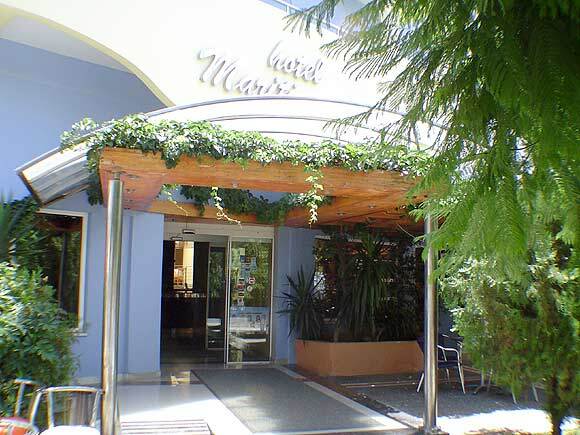 Maritina Hotel, is your 3-star hotel, situated in the center of Cos town. 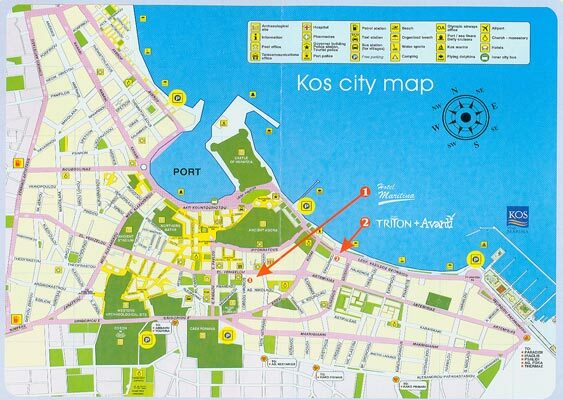 It is open all year round and it is famous for it? 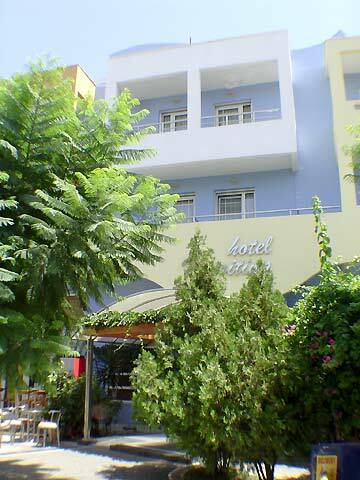 ?s warm hospitality and it? 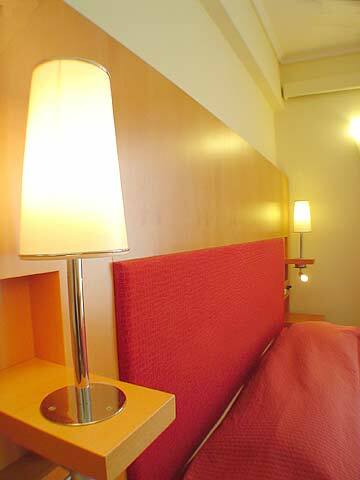 ?s friendly staff which are there for you 24 hours a day! 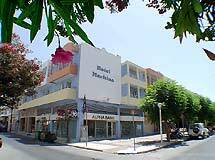 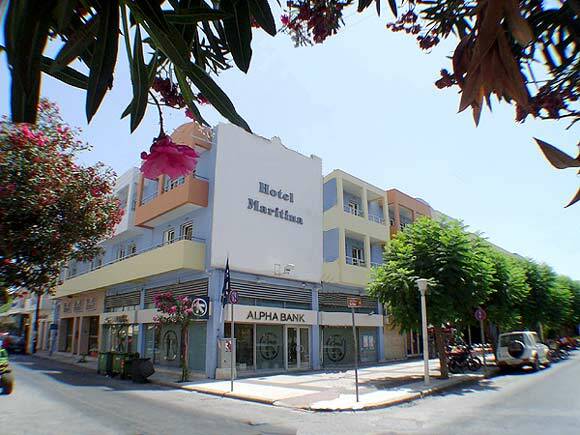 Maritina Hotel has 81 rooms, all recently renovated, with TV, air-conditioning, mini bar, hair dryer, parquetry flooring, balcony, telephone, and radio. 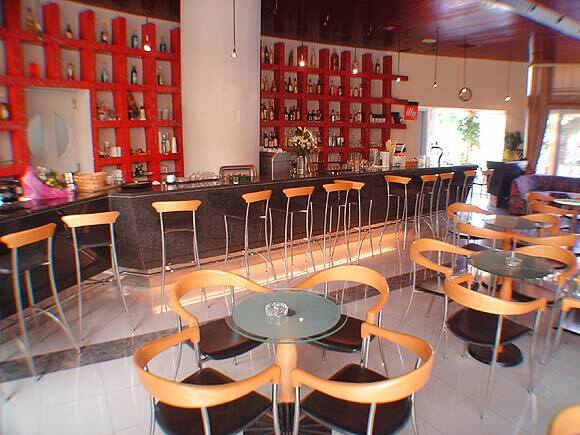 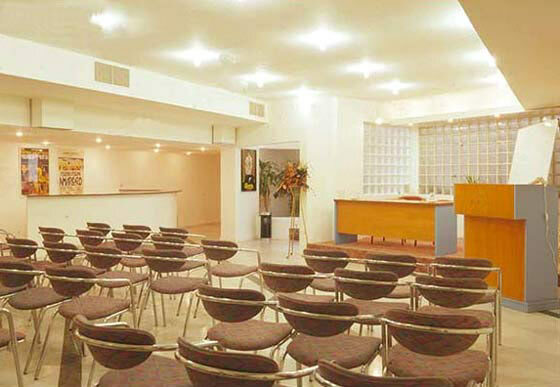 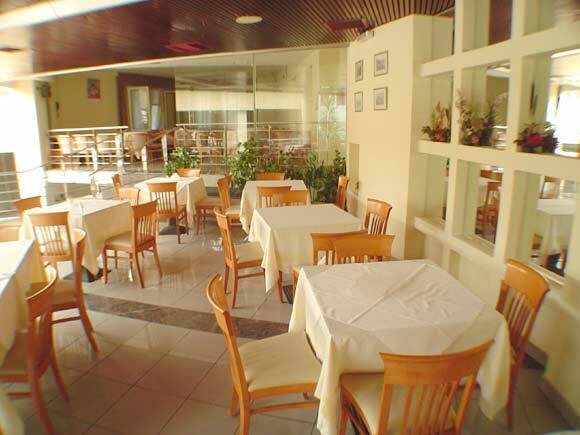 In addition, it offers a restaurant, bar, and a fully equiped conference room complete with handicapped facilities.